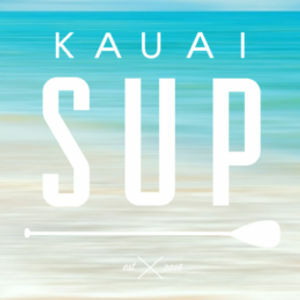 Go Snorkeling and SUP – Is It Possible to Do It in Kauai? What Do You Think About Lake Paddle Boarding? 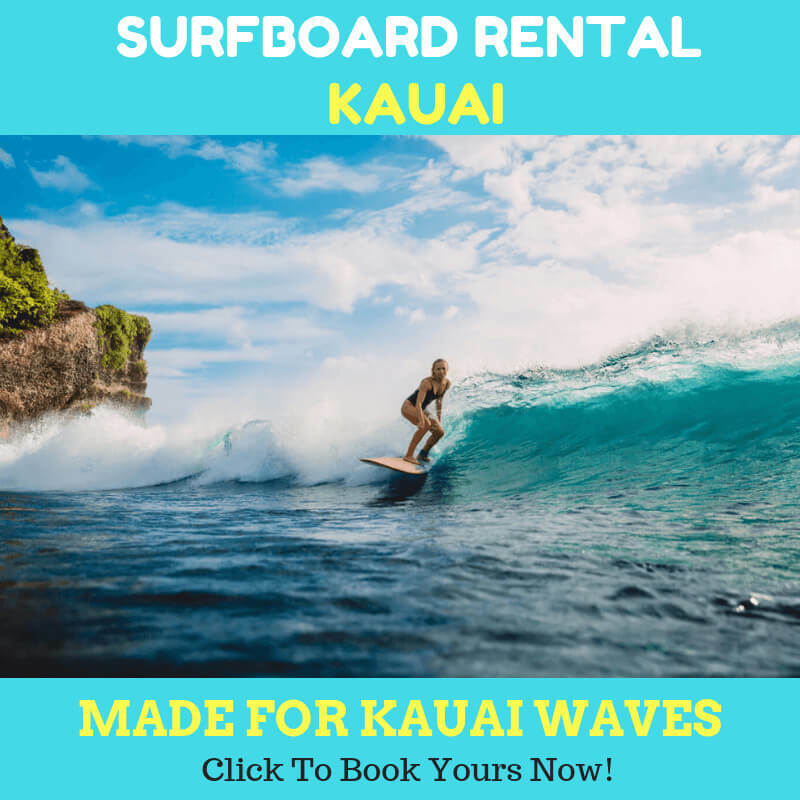 When you come into paddle boarding rentals , you know that it is going to be an exciting day. But don’t forget that the dry season means there is a lot of sun exposure. So, you will want to prevent the sunburns from happening. How to Decide the SUP Size For You? 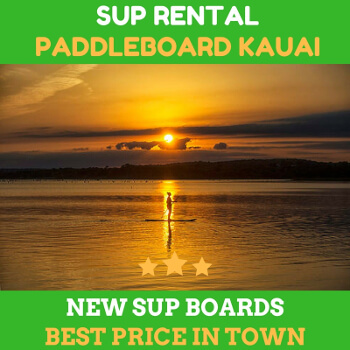 After getting the SUP from the paddle boarding rentals, you will make a plan. Since it is an occasional thing for you, guaranteed that you and your friends will want to do the night SUP too.